Eugenio Marongiu/ShutterstockMillennials are poorer than earlier generations were at the same ages — and it’s making a massive difference. Millennial spending habits have wreaked havoc on companies from golf-equipment makers to razor manufacturers. 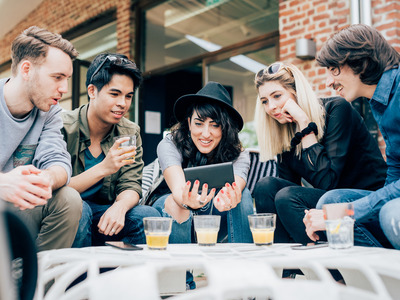 However, a new study from the Federal Reserve found that millennials are similar to earlier generations except for one factor: They have much less money than Gen Xers and baby boomers had when they were young. Millennials have been blamed for killing plenty of industries. But according to a Federal Reserve study, it’s not their fault. “Millennials, long presumed to have less interest in the nonstop consumption of goods that underpins the American economy, might not be that different after all, a new study from the Federal Reserve says,” Bloomberg’s Luke Kawa and Jeremy Herron reported on Thursday. 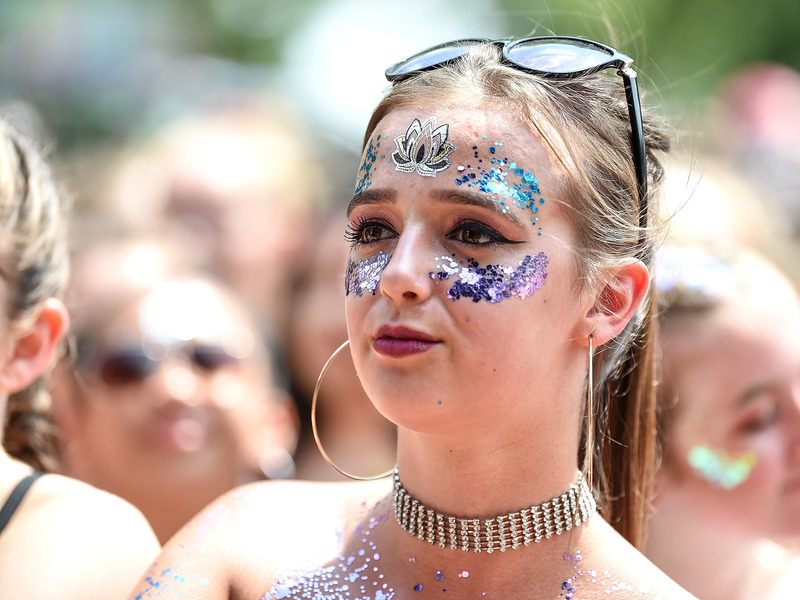 Differences in spending between millennials and past generations, the Fed study says, are not primarily due to “unique tastes and preferences.” Instead, its authors, Christopher Kurz, Geng Li, and Daniel J. Vine, point to general technological changes, ongoing demographic evolution, and economic cycles. Most significantly, most millennials came of age during the Great Recession, kneecapping their financial well-being in their early years of adulthood. Average real labour earnings for male household heads working full time were 18% and 27% higher for Gen Xers and baby boomers when they were young compared with millennials, the study found. For young women, the difference was smaller – 12% for Gen Xers and 24% for boomers – but earlier generations were still making more money when they were younger among similar demographics. Will millennials’ murder spree continue? Tabatha Fireman/Stringer/GettyIt remains to be seen whether economic recovery will change millennials’ spending habits. Millennials’ having less money to spend has put pressure on various industries. They’re forced to be choosier about what they buy, and certain purchases remain out of reach for many. It remains to be seen whether economic recovery will eventually correct these imbalances. The authors of the Fed study said they found “little evidence that millennial households have tastes and preference for consumption that are lower than those of earlier generations.” For example, millennials have started spending similar amounts of money on cars as earlier generations now that they aren’t as heavily burdened by the recession. However, other experts have argued that the psychological effects of the Great Recession might linger. “I think we have got a very significant psychological scar from this great recession,” Kimberly Greenberger, a Morgan Stanley analyst, told Business Insider in 2017.